Well looks like my website's down again. But then again that place has been having many other issues too. Looks like it may be time to find a new place for it. I would love to have a paid one but still can't afford to do that. But money can't guarantee that it would be stable any how. 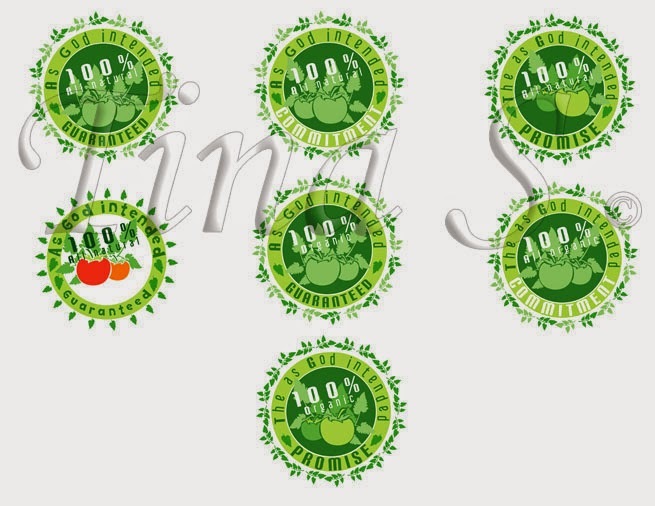 Anyways here is the last set of the series No GMO's.